Oklava translates simply as ‘rolling pin’. For Selin Kiazim, this word conjures up memories of her Turkish-Cypriot grandmother: a rolling pin was never far from her hands, which meant a delicious treat was imminent. The same can be said for this book. 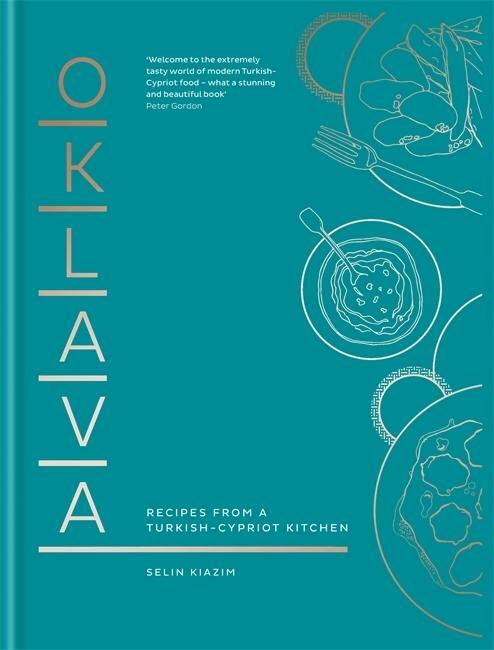 These sensational recipes will take you on a journey from home-cooked meals and summers spent in North Cyprus to an exciting interpretation of modern Turkish-Cypriot cooking in London.